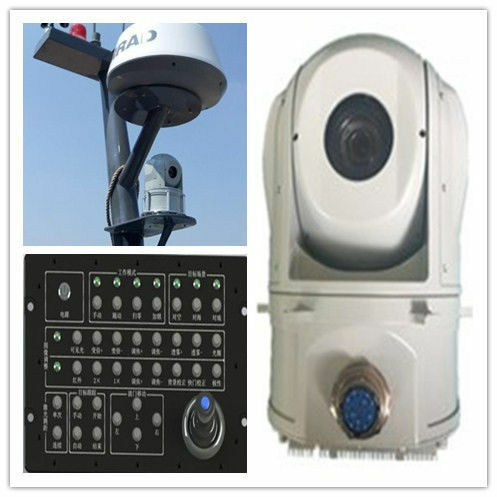 2-axis stabilization, high accuracy gyro and servo control system implement full coverage reconnaissance. Network communication interface. 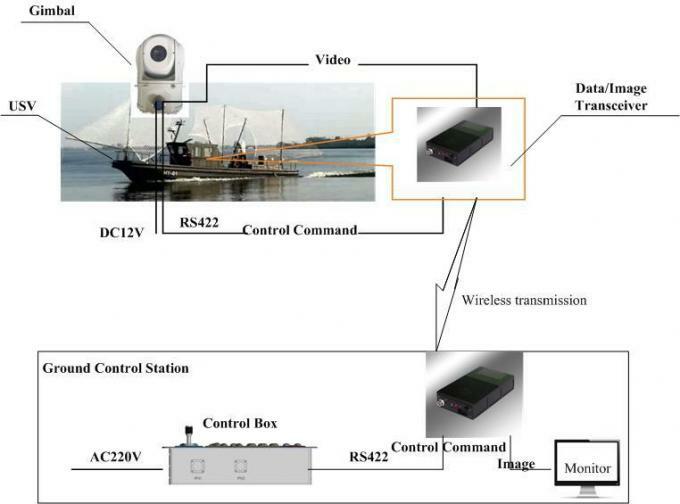 Wireless communication enables ground station control gimbal and support video/image return.